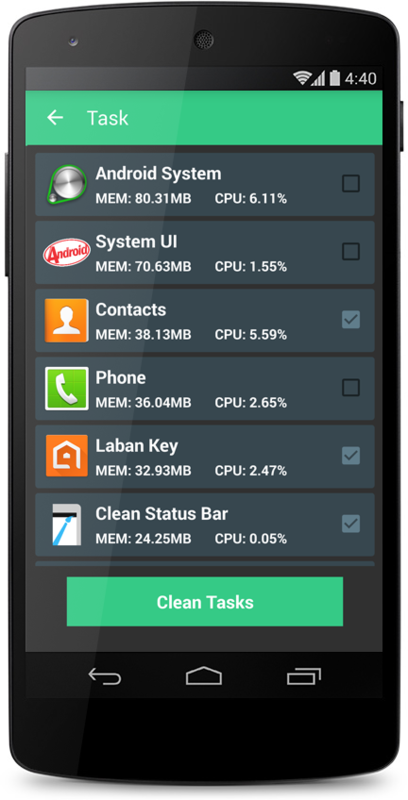 â˜… How to clear the memory (RAM) of your phone? Is it difficult ? No ? This apps will help you. 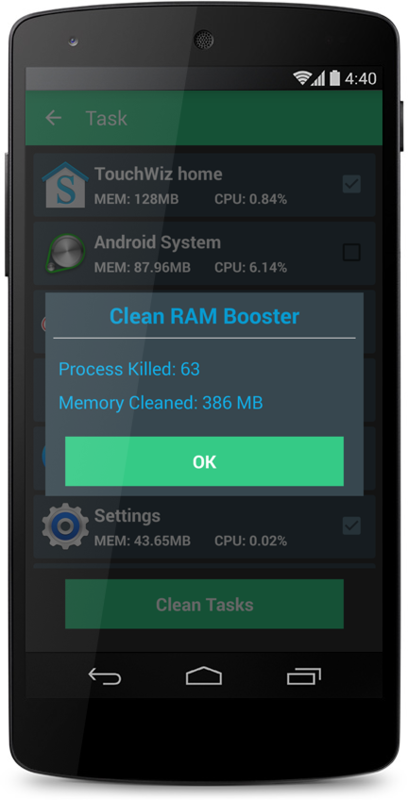 Clean Ram Booster can boost your RAM with just One-click function that will clean your app processes. 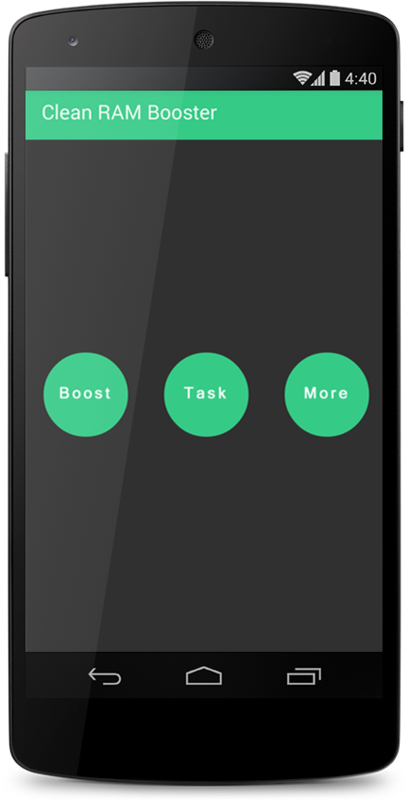 Features: - Boost ram and speed up your phone - Clean cache - Clean memory - Clean task, clean processes - Record recent boost - System memory infomation - Beautiful material design - Supports all brand samsung, lg, htc, sony, oppo, sky .. - It's free for you Download And Install Clean Ram Booster to speep up your phone and save battery life now Enjoy a Clean and Healthy Android Phone with Clean Ram Booster Clean Ram Booster is the Cleaning App free, if you have any issue please contact to my email! Don't wait more, please try it and send your feedback to my email. Thank you!